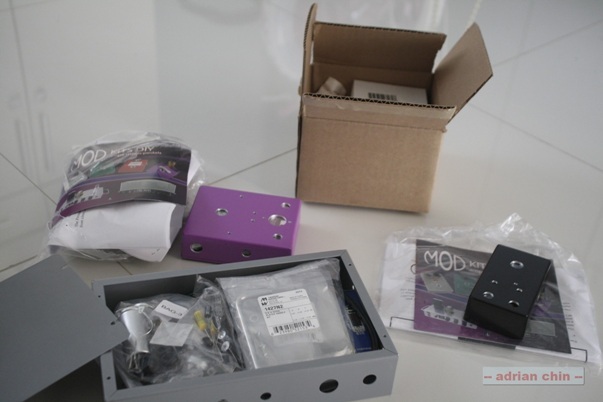 Thanks to MOD Kits DIY to send us the kits for review. Their kits are designed to give both novice and experienced musicians the opportunity to build their own amplifiers and effect pedals. Their products range from tube distortion, overdrive, digital reverb, distortion effects and various pedals to amplifier kits. MOD 102 Guitar Amp Kit is the 2nd in the line guitar amp in their product line. The big brother, MOD 101 is a 60W design with more complex and customizable functions / features. The MOD 102 is a 5W design – a great place to begin with! You can go for the MOD 102 once you’re good with the MOD 101. My package arrived from USA 2 weeks ago. First impression after clearing with customs was impressive. Packed well, empty spaces filled with paper, giving the whole package a good tight fit. This is important, especially if you're shipping over a thousand miles, from USA to Penang, Malaysia. Unpacked the items in 5 minutes and laid them out for a photos session. 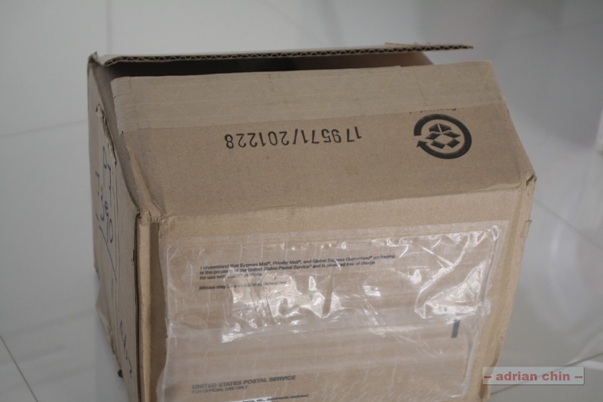 They look good, well made, robust and professionally packed for shipping. The above picture contains the 3 kits sent for review. 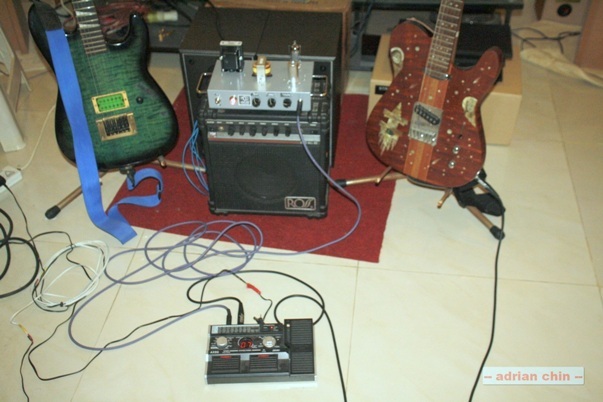 MOD 102 guitar amplifier, The Persuader and The Thunderdrive Delux kits. Assembly of the MOD-102 took about 2~4 hours. If you don't have the necessary skills, enquire with Steve from MOD Kits DIY if there's a tech in your city, who can hook it up for you properly. It's not that difficult to follow the enclosed instructions, but you need to have some experience working with a soldering iron, to get it assembled properly. MOD102 is a classic American guitar amplifier with British style 1 channel Class A output tube section. It puts out at least 5 Watts into 8 Ohm speakers. It has bass, treble and volume controls on the front panel for easy tweaking of the sound. A very detailed manual are included in the kit to provide users with all the required information to build the kit successfully. Beginners should find it easy to assemble the amplifier. It would be a swift for intermediate and expert builders. All the components are well packed and labeled. One should find it easy to locate all the different components for the MOD 102 guitar amplifier kit. Do cross check the shipped components with respect to the manual to locate any missing components. Labels are provided as well. For the one I got, the printing on the stickers are fading though. I wonder if that’s intended to give the vintage feel to the MOD 102 guitar amplifier. The power transformer is from Hammond MFG (another favorite of mine! I use a lot of Hammond products in my DIY audio amplifiers, like the output transformers, chokes, and power transformers), model 268EX. The transformer only caters for 110V-125V mains. For those with 220V-240V mains, please contact MOD Kits DIY for replacement. I used a step down transformer since the mains here is 240V. It is really over-spec in this application where it is capable of giving more! It has class A insulation (105 degC), 200V rms Hi-Pot tested, CSA certified (# LR3902) and capable of running full wave bridge or full wave C.T. rectification. The output transformer is from Antique Electronic Supply, model P-T31 that is quite adequate for this application. It is capable of 8W output power with a 5K Ohm single ended primary. The frequency response is 100Hz – 18kHz. I’ve seen guys building audio amplifier for music using this output transformer! It uses one 12AX7 vacuum tube (double triode in a single envelope) in the preamp section and one EL84 (very famous audio pentode) at the power amplifier section. The 12AX7 that comes with the kit is Chinese made (manufacturer not specified) and the EL84 is from JJ Electronik that is one of my favorite vacuum tube manufacturers. The transformers, tube sockets, switches, lamps, sockets, controls and handles are mounted before wiring work starts. Here’s a close up on the controls side. They’re mounted facing the builder for easy access and soldering. All the mechanical components are mounted, including the terminal strips. After these steps, the electronic components will be mounted. The placement of the components is well thought of, making the mounting and wiring jobs very convenient and easy. On the last phase, all the components are wired together and after a double/triple check, the MOD 102 guitar amplifier is ready to go! The instructions and diagrams provided users with a clear picture and step by step walkthrough on where the components are supposed to be mounted and soldered. I find it quite easy to follow through. 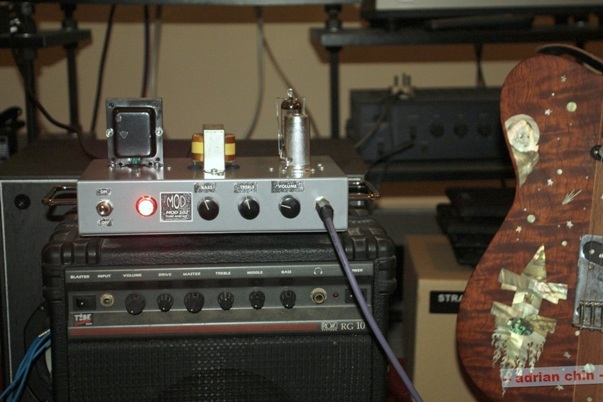 The MOD102 guitar amplifier is cathode biased and therefore no bias adjustment is needed. This is good news for some that want hassle free guitar amplifier. All the holes are pre-punched on the steel chassis and therefore very little hardware work is involved. Carbon film resistors and metalized polyester coupling caps are provided in the kit, pretty indicative of what users would get on the tone and sound quality. 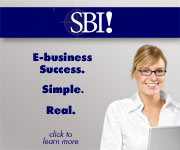 MOD Kits DIY provides online technical support too for those that require it. I did not use it at all since it was so easy to build. Check your mains voltage before you order. Change the 12AX7 and EL84 to your taste. Read through the manual several times before you start the build. I did alter some sequences to enable easier wiring / soldering. File the holes properly as they are used as ground return for the amplifier. Colored schematic, diagrams or manual of the MOD 102 guitar amplifier are available at www.modkitsdiy.com website – this would make it even easier for builders! Speakers: Ross 10W solid state amp is unwired and run direct into the driver. The Ross is a decent practice amp that works but it's not exactly the type of amp that'll give you bells and whistles. Ran dry and direct: There was no hum, only clean and warm clear tone. The bass and treble knobs give a good wide spectrum of sound shaping. I personally found that bass at position 3 and treble 4, worked best for my guitars. What I found impressive was the balance in tone. It's a definite 10/10 in my setup. Hooked it all up with the Korg AX5G providing the effects. Effects I usually use are compression, the various distortions, from fuzz to metal, and some delay and wah. For comparison purposes, prior to getting hold of the MOD102, I'll run Guitar → AX5G → Fender Studio 85 Amplifier (solid state). As far as I'm concerned, there's just no comparison. The MOD 102 guitar amplifier setup takes out the Fender one, with lots of balance and warmth, to spare. Listen to it for yourself. Just make sure it's wired up properly. The components are high quality ones, starting with the transformers. You can tell a lot about a product and the company developing it, by studying the components used in the product. This product has good components. This is not an amp that you can toss about. It has to be handled with care. For my own use, it's a 10/10. I can dial in any sound I want from clean to crunch, to metal for days, with the AX5G. If you're thinking of using the MOD 102 guitar amplifier outside the home or garage, I'd say it's a 7/10. You really have to be careful with transportation, and more importantly, lack of volume. To be fair, you get what you pay for, and if you can live with what's limiting with the MOD 102 guitar amplifier, it's a 10/10 all the way. E. What this amplifier is not. This amplifier is not a Marshall. It's not a scaled down Marshall; it's not a scaled down Fender Champ. It's a great little amp that has its own signature tone. A. Look, you're going to have to build this amp yourself anyway, as it's a kit. Talk to Steve. See if there are some drawings he could share with you, where you could get a cabinet built so that you can mount the whole amplifier into, to give you added robustness, for transportation between destinations. B. Run 2 units MOD 102 guitar amplifier, with the second unit hooked up with a dedicated delay pedal to give you great flange and wahs. That’s all for now. Stay tuned for the upcoming “The Persuader” and “The Thunderdrive Deluxe” review!